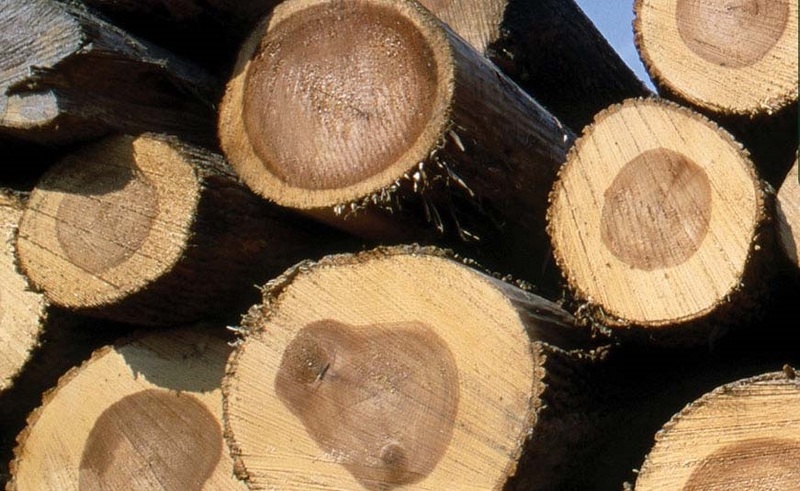 Hardwood lumber sales remained relatively slow, as a combination of lackluster overseas demand and the easy availability of lumber kept many buyers on the sidelines. 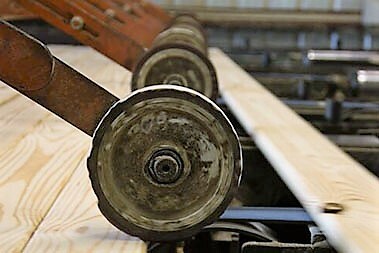 Many mills tell us that the high prices they paid for timber a few months ago make it very difficult to saw today at a profit. With a few exceptions, however, most mills continued to operate at least 40 hours. 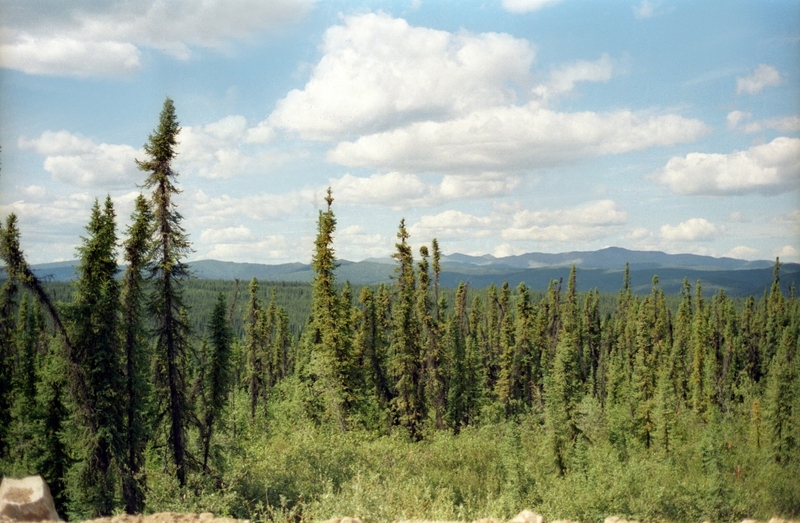 Domestic lumber consumption was fair and steady, but many end-users have adequate supplies and are still limiting incoming lumber. Distribution yard sales were good, especially in the West and South where home building was stronger. 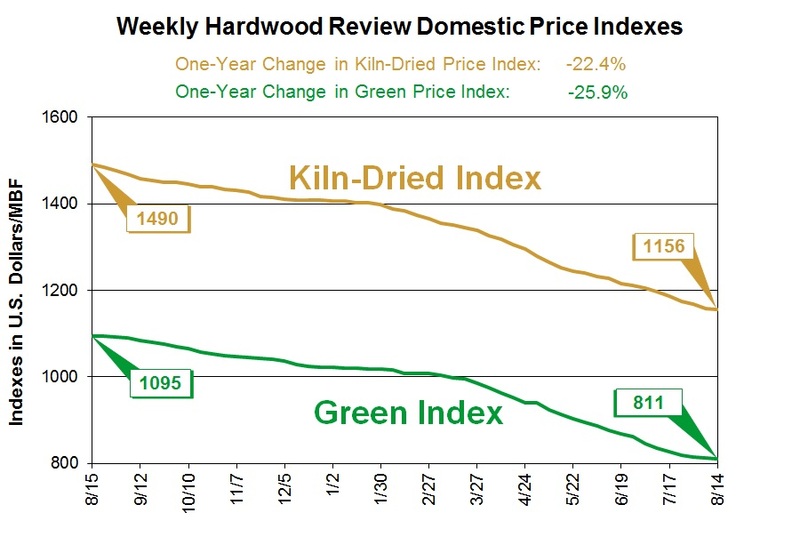 The latest hardwood lumber export data indicate that, through June, shipments were down 9.4% from last year. Last year was a record, however, and this year is still on course to be the second-best ever. Total first-half shipments to China were down by 10.1%, but Red Oak shipments were only down 7% (8.1 million board feet) from last year’s record pace! There was a lot of talk last week about China’s yuan devaluations. Currencies go up and down, however, and even with last week’s abrupt changes, most exporters are looking for increased demand later in the year with market prices steady or firm. Chinese warehouses that had large lumber inventories continue to sell off stock in hopes of replacing it at lower costs.